(London) – The pound climbed solidly before a crucial vote on Britain´s Brexit future. Around 1200 GMT, the pound was up 0.4 percent at $1.3100, while the euro dropped 0.3 percent to 85.75 pence. “Despite plenty of evidence to suggest otherwise, the pound appeared to take an optimistic view ahead of Friday´s latest Brexit vote,” said Connor Campbell, analyst at Spreadex trading group. MPs are set for a momentous vote that could end a months-long crisis or risk Britain crashing out of the EU in two weeks. The House of Commons has twice rejected May´s withdrawal agreement, both times by large margins, but has been unable to agree any alternative — and time is running out. 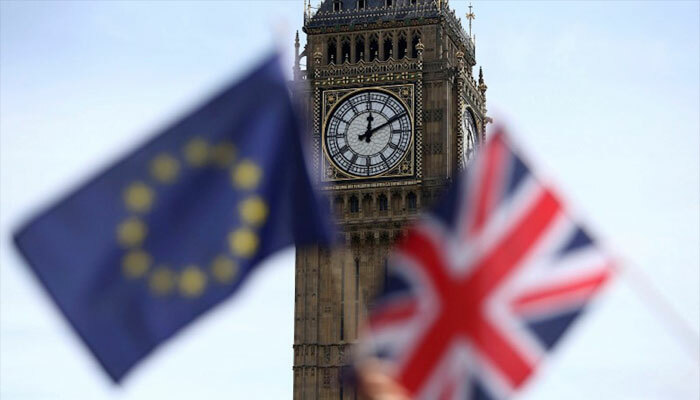 The pivotal vote takes place on the day Britain was supposed to leave the European Union until May asked the bloc´s leaders last week for a little more time.